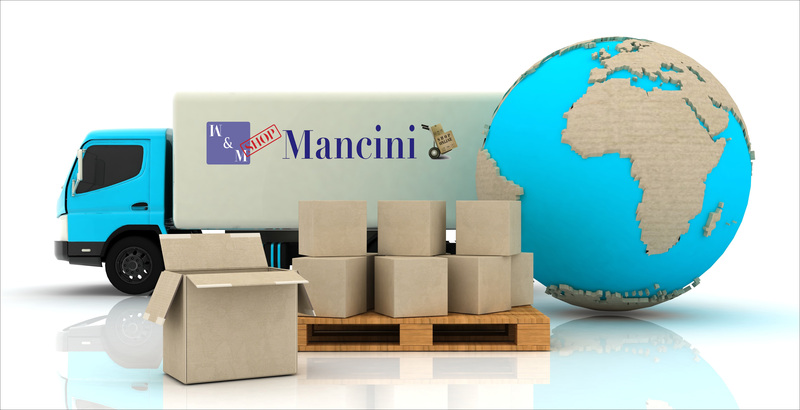 Express shipment in all Italy and in the EUROPEAN COMMUNITY countries. With the secure SSL connection your shopping is always protected. We are alway ready to answer to mail, chat and telephone.